Bring your car or truck in for a diagnostic and see exactly what the issue is. Give us a call to set up an appointment or ask us any questions you may have. We’re here to help! Clients choose us because of our expert service and knowledge we have in the automotive industry. All of our work is guaranteed for 3 years with a 36K mile limited warranty. Auto Experts Repair & Service is family owned and operated delivering superior quality service. We thoroughly inspect your vehicle before we begin any work. When we give your car an inspection we make sure that we find the problem and give you accurate service the first time around. If your car’s check engine light is lit we will perform a diagnostic. Our diagnostic will thoroughly inspect your vehicle for any issues you may be experiencing and guide us to solve the problem. Preventative maintenance is great to avoid future problems and keep your vehicle running smooth. Staying on top of your vehicle’s needs will give it a longer life and prevent any future damages and any unnecessary stress. 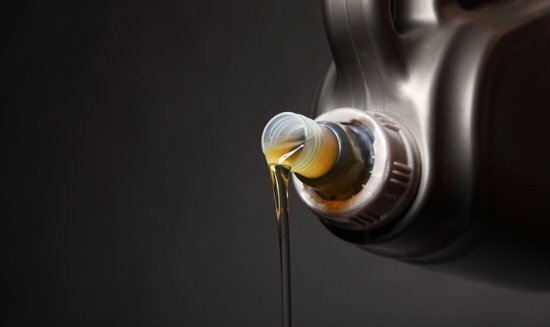 We’ll have you in and out in no-time with our quick, professional oil changes. 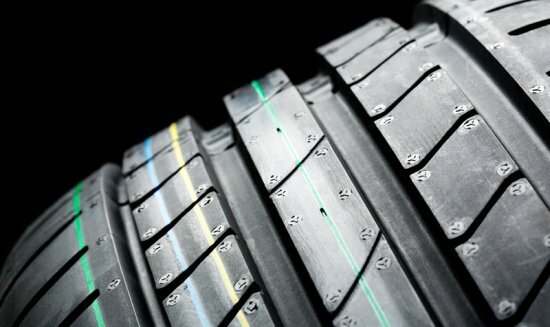 We have new and used tires with different name brands to fit your car’s needs. Reliable brake service so you can stay safe on the road. 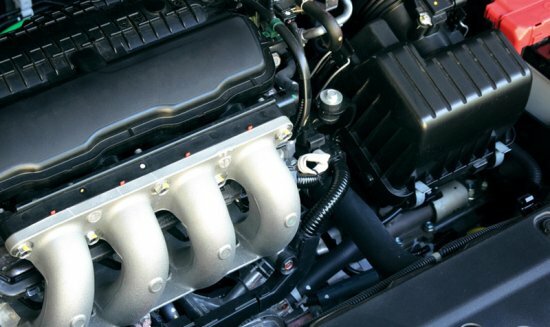 We’ll pinpoint the issue and have your engine running like new.